About Gail Garriss,The Central Florida Realtor You Trust. My name is Gail Garriss and I am a local resident Realtor living in Winter Garden FL. I am a full time professional Licensed Agent Sales Associate with 20 years experience providing professional services for buyers and sellers of residential real estate. Lets search Homes for Sale together! 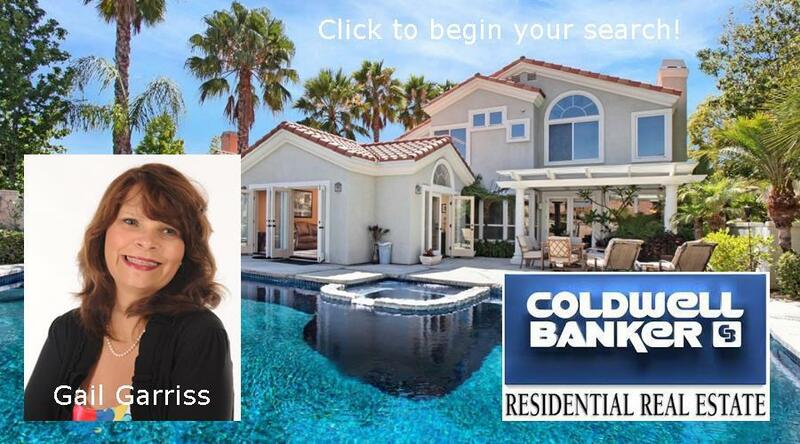 I am with Coldwell Banker Residential Real Estate located at 8309 Champions Gate Blvd, Champions Gate, FL 33896 conveniently located just off I-4 at Exit 58. If you are interested in real estate for sale in Champions Gate and nearby communities of Winter Garden, Windermere, Celebration, Doctor Phillips, Ocoee and Clermont- get a professional Reator like me with Coldwell Banker on your side to guide you on your journey. CALL ME AT 407.704.9882 - I ANSWER YOUR CALL. The exclusive and unique private community of Golden Oak inside DisneyWorld® is also familiar to me. Luxury single family custom residences. Call me 407.704.9882 for details.